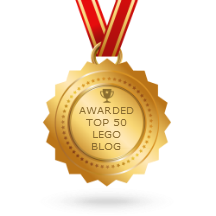 LEGO Legends of Chima Eglor's Twin Bike 70007 set Review! Here's another Legends of Chima set that the US got later than many other countries this year. 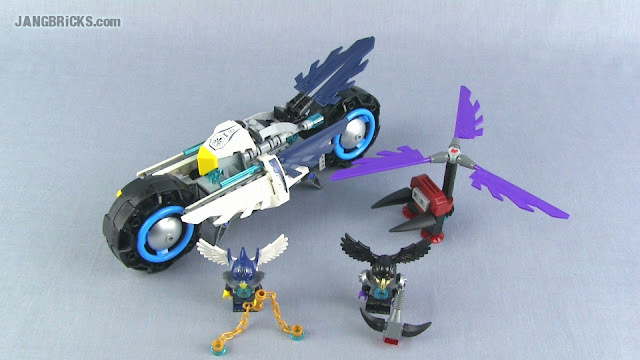 Video: LEGO Legends of Chima Eglor's Twin Bike 70007 set Review!